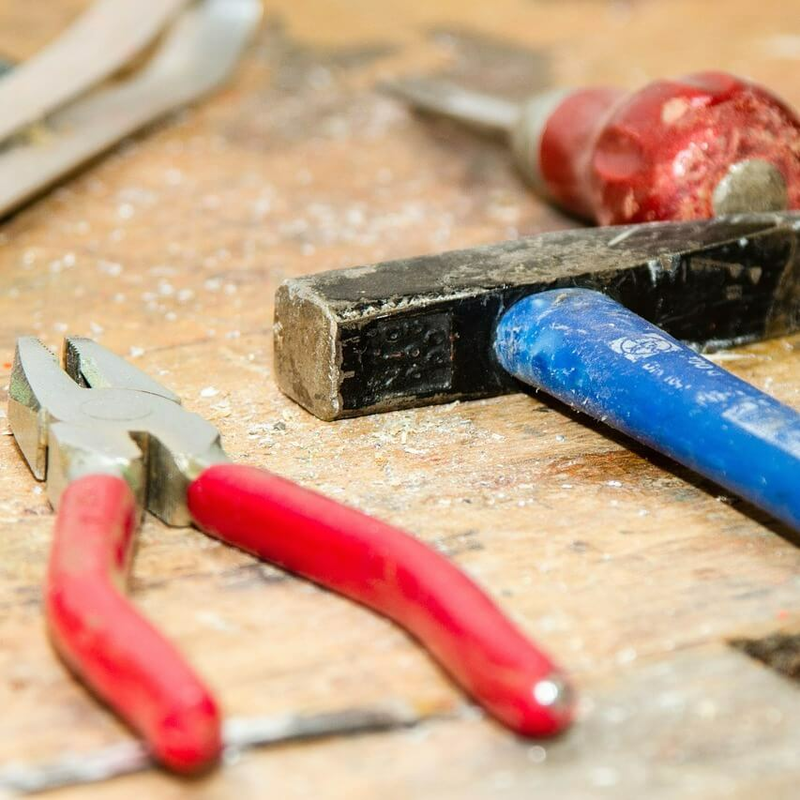 Too Many Repairs on Your Saint Paul Home? Stop stressing about making too many repairs on your house. You can sell it as-is for cash in Saint Paul, MN! Lucky for you, we buy houses in Saint Paul. We work fast to get you a no-obligation cash offer for you house within 24 hours. Give us a call at (651) 323-5051 or fill out the form below to get started. We look forward to talking with you.